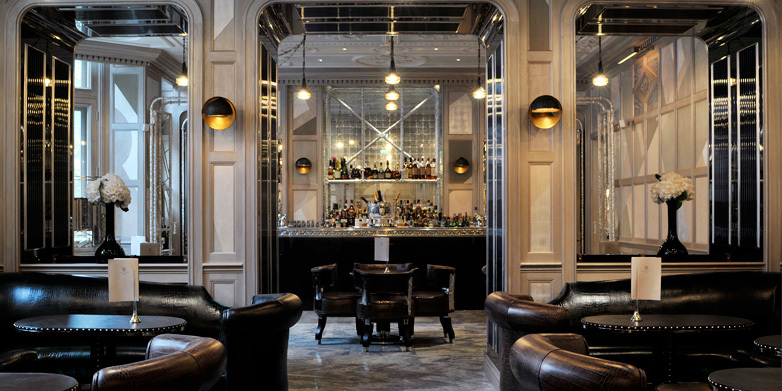 Read the Tablet Hotel’s magazine on summer cocktails in London. I can personally recommend the Fundador (nothing to do with the Spanish Brandy) – golden rum, triple sec, noilly prat, (cigar box) bitters and a sugar rim. Straight up and stirred not shaken – who wants to spoil it with extra water from the nice!